PLEASE READ THE FOLLOWING FULL RISK DISCLOSURE CAREFULLY BEFORE USING THIS WEBSITE, INDICATORS, OR PRODUCTS. All users of this site agree that access to and use of this site, indicators, or products are subject to the following risk disclosures and other applicable law. If you do not agree to these disclosures, please do not use this site, indicators, nor products contained within. Automating Alpha, LLC, Automating Alpha, AutomatingAlpha.com, The Indicator Club, LLC, The Indicator Club, and TheIndicatorClub.com (henceforth referred to as “Author”) is not a registered investment advisor or broker dealer and does not provide investment advice to individuals. None of the website content, trading room, blogs, software, indicators, email newsletters, affiliated social media pages to include, but not limited to, Facebook, YouTube, and Twitter, 3rd party forums, Webinars, voice chat room content, or communication from Author otherwise (henceforth referred to as “Author Content”) should be construed as a recommendation or solicitation to buy or sell any security or as investment advice. All Author Content are provided for information and educational purposes only. Your investment decisions are solely your responsibility and it is highly recommended that you consult a licensed financial advisor or broker, attorney, or your CPA, before making any and all investment or financial decision. 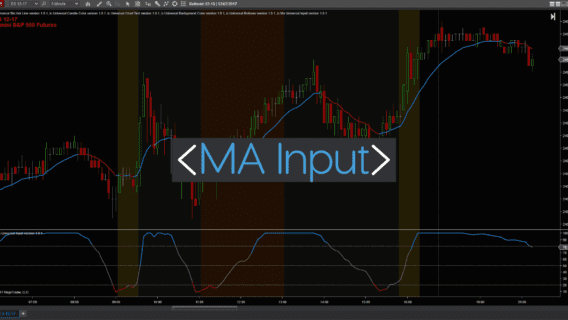 Author Content, its members’ room, and all Author Content which include, but are not limited to, blogs, emails, posts, newsletters, indicators, software, and through means of various affiliated social media sites, (may) provide live trading signals. All alerts are for educational purposes only and are not to be construed as an offer to buy nor sell future contracts or any other financial instruments. By accessing this website or any of the mediums Author utilizes for displaying its trading signals mentioned above, you hereby agree that you will not make actual trades based on any information, educational alerts or triggers that are posted in any education, via email or discussed via audio/video/text in the chat room or in any of the Author Content – this is not a financial advisory service. Note that all of our posts are for educational use only; per CFTC/SEC guidelines we do not give investment advice nor promote the buying nor selling of any specific futures contract(s). Traders assume full liability for all trading risks and outcomes. Do not make actual trades based on information or alerts based on any information from Author, nor our members’ room discussions nor based on an Author Content. 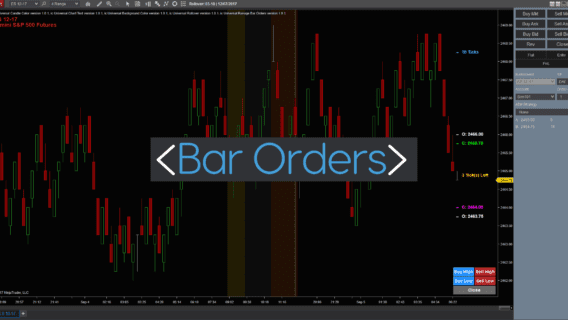 We are an online educational source for learning to trade the forex and futures contracts. Author or its members, employees, and associates are not responsible for any loss or profit. 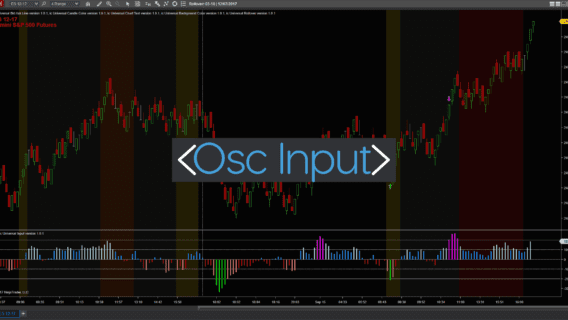 U.S. Government Required Disclaimer – Commodity Futures Trading Commission Futures and Options trading have large potential rewards, but also large potential risk. You must be aware of the risks and be willing to accept them in order to invest in the futures and options markets. Don’t trade with money you can’t afford to lose. This is neither a solicitation nor an offer to Buy/Sell futures or options. No representation is being made that any account will or is likely to achieve profits or losses similar to those discussed on this web site. The past performance of any trading system or methodology is not necessarily indicative of future results. FULL RISK DISCLOSURE – Futures trading contains substantial risk and is not for every investor. An investor could potentially lose all or more than the initial investment. Risk capital is money that can be lost without jeopardizing ones financial security or life style. Only risk capital should be used for trading and only those with sufficient risk capital should consider trading. Past performance is not necessarily indicative of future results. 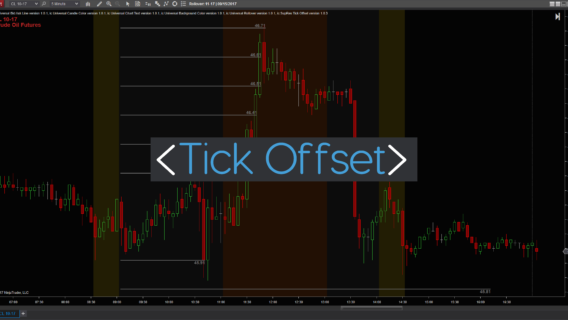 Author generates trading signals and are not investment advice. We have no financial interest in the outcome of any trades mentioned herein, other than disclosed in these Terms of usage and/or Sales agreement. There is substantial risk of loss trading futures and commodities. You need to determine your own suitability to trade them. There may be tax consequences for short term profits/loss on trades. Consult your tax advisor for details on this if applicable. There are no guarantees or certainties in trading. Reliability of trading signals for mechanical systems is in probabilities only. Trading involves hard work, risk, discipline and the ability to follow rules and trade through any tough periods during system draw-downs. If you are looking for guarantees, trading is not for you. Most people lose money when trading. One of the reasons is that they lack discipline and are unable to be consistent. A system can help you become consistent. The ability to be disciplined and take the trades is equally as important as any technical indicators a trader uses. Ironically, worrying about the money aspect of trades can contribute to and cause a trader to make trading errors. Therefore, it is important to only trade with true risk capital.